Rob is a pool service industry professional with over 20 years of experience. Do you have green and cloudy pool water? You could have an algae bloom, a common problem plaguing many pool owners with unbalanced water chemistry. Algae is more likely to grow in warm temperatures, low chlorine levels, and high phosphate and nitrogen levels. Keeping your pool's chemicals balanced can be a challenge, but it's important for your pool's hygiene. In this article, we will focus on phosphates in your pool, how they get there, how they affect the water, and how to reduce high phosphate levels. We will also discuss how using too much chlorine stabilizer can cause similar problems. What Are Phosphates, and How Do They Get in Your Pool? In chemistry terms, phosphate is a phosphorous molecule bound to four oxygen molecules. More importantly for you (and your pool water), algae and other aquatic plants depend on phosphorous to grow—and they don't need much of it either. Phosphates can enter your pool a few different ways: leaves and twigs, dirt, bugs, fertilizers and pesticides, swimmers, adding water to the pool, and phosphorous-based pool cleaners. An uncovered pool can collect leaves, twigs, and dirt that the wind blows in. Likewise, fertilizers and pesticides can easily blow in with a breeze or through run-off. In addition, many pool cleaners and detergents are formulated with phosphates like sodium tripolyphosphate (STPP) because they are effective at removing stains and mineral deposits. Because of this, many cities have added small amounts of phosphates to reduce pipe damage, and keep lead and copper levels in drinking water low. Therefore, you will be combatting phosphates constantly, and regular maintenance and upkeep is a must. Use a phosphate remover: Most phosphate removers use lanthanum, a rare earth metal, to bind and remove phosphates immediately upon use. I usually use a product called PHOSfree that is available online and at most pool stores. For phosphate levels above 900 ppb, the dosage is 1.5 L per 10,000 gallons of pool water. 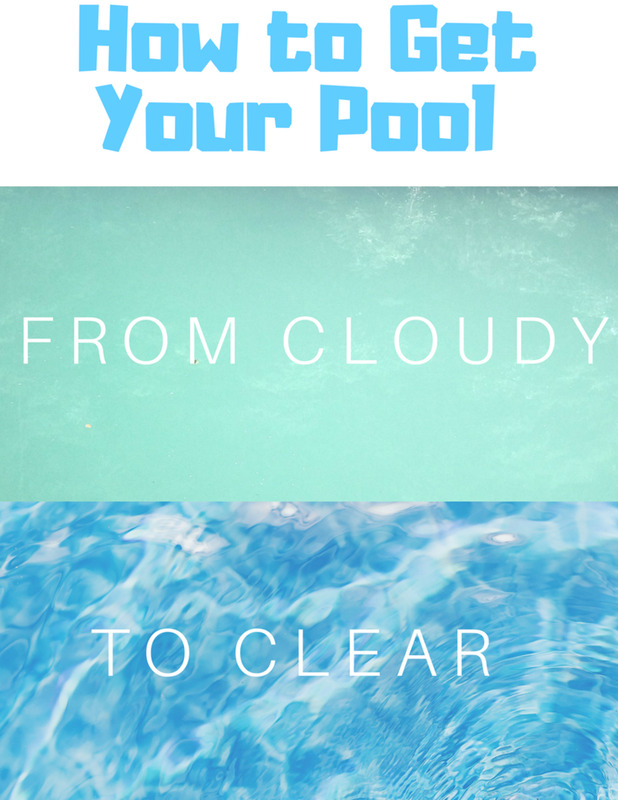 It may produce a milky white color when you add it, but it will clear up once it's allowed to circulate through the pool (usually one hour). You can swim once it circulates through. Add calcium: This can be a good option if you also need to raise your pool's calcium levels, which should be kept between 220-400 ppm. Calcium (a positive ion) will bind to phosphate (a negative ion), reducing its availability to the algae. Regularly skim your pool water: Remove leaves, twigs, bugs, and other organic debris that can elevate the phosphate levels. Make sure to clean the skimmer after use to avoid adding phosphates back in the next time you use them. Add some PHOSfree to the skimmer before and after use to get rid of residual phosphates. Scrub and vacuum the floor: You can easily miss organic matter that sinks to the bottom of your pool. Remember to scrub and vacuum the walls and floors. Check your pool filter: The filter will catch algae, leaves, and other debris but won't remove the phosphates. Cleaning out or replacing your pool filter will make sure phosphates aren't cycling through. Check your filter regularly to make sure it's in working order. Can I Swim After Adding Phosphate Remover? Phosphate remover is a non-harsh chemical. 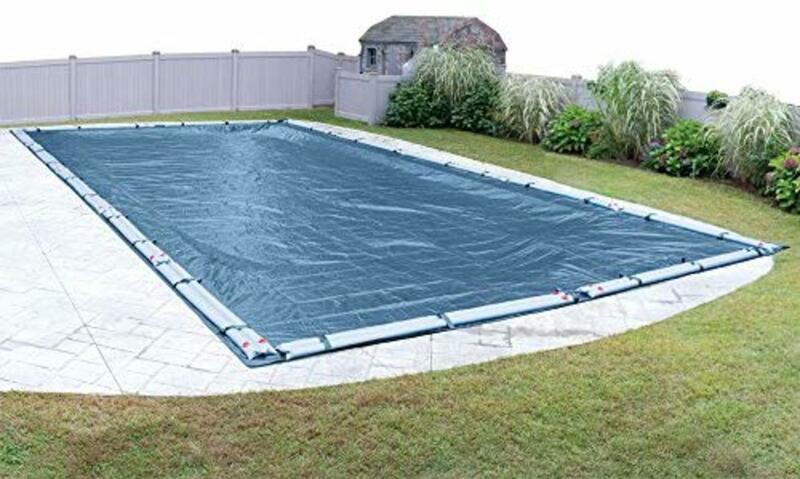 Once it completely circulates through your pool in about an hour, you can start swimming. Follow the instructions on the product label or user manual to be safe. Drain and refill your pool: This is still the most common and effective method of removing stabilizers like cyanuric acid. It replaces the pool water with fresh water, diluting the stabilizer and other pool chemicals. It is generally recommended to do multiple partial drain/refills. Note that this may mess with the water chemistry, so check your chemical levels afterward and adjust them as needed. Just add fresh water: Adding fresh water will have the same effect and won't require you to drain your pool. However, if the water level is already pretty high, this may not be the most practical option. 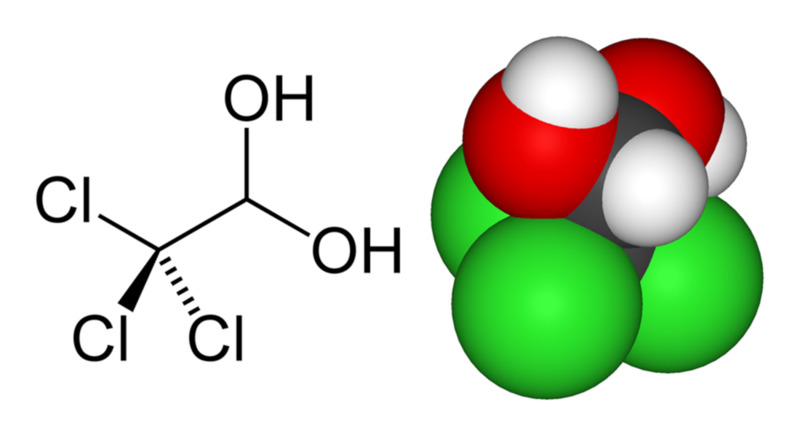 Use a cyanuric acid remover: Products like the Bio-Active cyanuric acid remover can free up the chlorine to do its sanitizing duties, but I haven't had any luck with these products. Reverse osmosis filtration: This will remove cyanuric acid along with other chemicals, leaving behind fresh water. It won't require you to drain your pool, but you will need to readjust your pool water's chemistry. However, most pool owners won't have this kind of filtration set-up, and it can be expensive to install and maintain. Having phosphates in your pool isn't harmful to you, but it is one factor that promotes algae growth. How Do High Phosphate Levels Affect Your Pool? 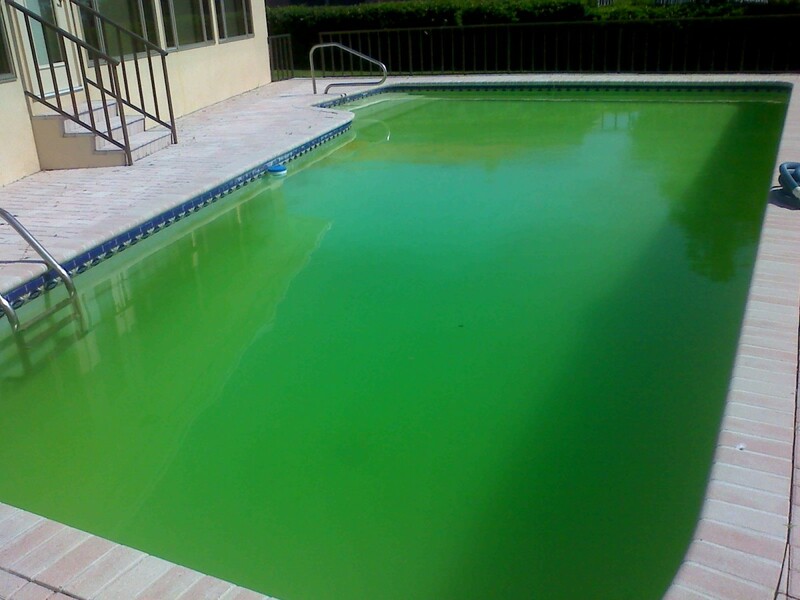 As mentioned before, high phosphates in a pool can promote algae growth, leading to a green and cloudy pool. Algae thrive when there is warm water, lots of sunlight, and a source of nitrogen and phosphorous. However, as long as phosphate levels are below 100 ppb and you're maintaining proper pH, water level, chlorine level, and total alkalinity, algae growth shouldn't be a problem. 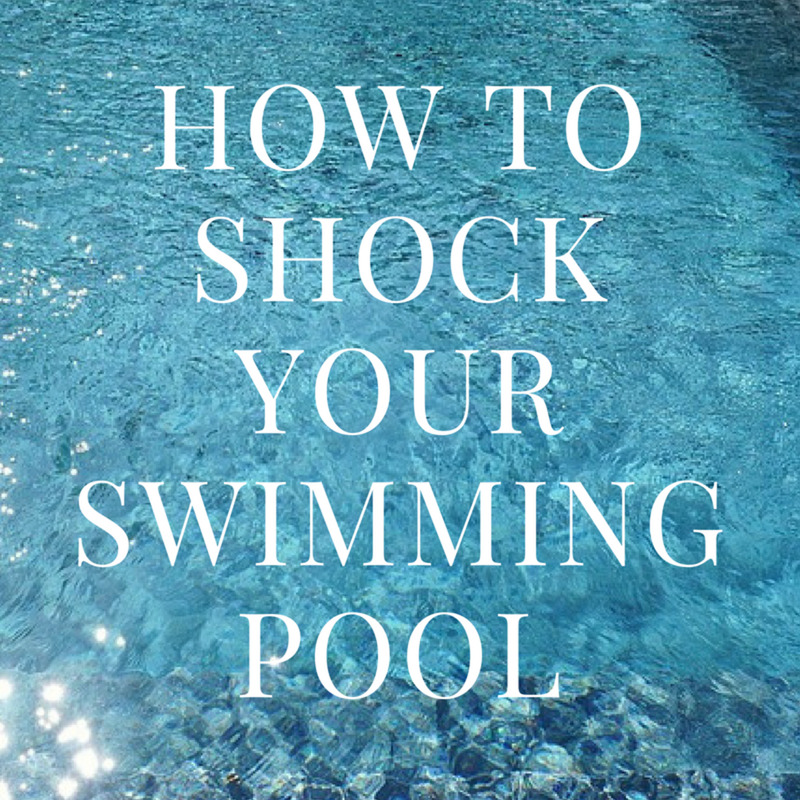 Frequently shocking your pool and using algaecides will also help. High chlorine stabilizer levels can also cause cloudiness in your water and increase the chances of an algae bloom. Chlorine stabilizers like cyanuric acid (CYA) are meant to protect free chlorine (the chlorine available to sanitize your pool) from burning off due to UV rays. However, adding in too much stabilizer essentially "locks" the chlorine molecules, rendering them useless as a sanitizer. What Causes High Cyanuric Acid in Pool Water? In my experience, the most common cause of excessive stabilizer levels is the use of Tri-Chlor (chlorine tablets), which is a combination of chlorine and cyanuric acid. Choosing chlorine treatments that don't contain cyanuric acid and adding in the stabilizer separately will prevent this problem. Check your pool's stabilizer levels, and lower them if they are too high. Reducing phosphate levels will help prevent algae growth, but it won't kill the algae. They can still grow if you don't scrub, vacuum, and shock your pool regularly. How Do I Test My Pool's Phosphate and Stabilizer Levels? Since it takes time—sometimes months or even years—for phosphates levels to become excessive, it is easiest to take a water sample and have your local pool store check it for you instead of buying a test kit. However, if this is not possible, or you want to do your own phosphate test, you can always buy your own phosphate test kit. This will be a separate kit from the one for the other pool chemical measurements. If the phosphate levels are around 100 ppb or above, you should consider using a phosphate remover to reduce the levels. To test stabilizer levels, I highly recommend a professional DPD test kit such as the Taylor Complete Swimming Pool Water kit. It is the same test kit the pros use and will give you very accurate readings. It tests for pH, total alkalinity, free and total chlorine, bromine, stabilizer, calcium, and acid demand. Although test strips are cheaper—and most of the 6-way test strips do provide a stabilizer reading—I don't usually recommend them. You will never really get an exact reading; they just give you a general idea whether a chemical is high or low. If your stabilizer is high, it will need to be lowered to a more manageable level (between 30 and 50 ppm). Regularly checking your pool water chemistry is an important part of pool maintenance. If phosphate levels rise above 100 ppb, you should use the methods discussed above to lower the levels. Similarly, you should keep stabilizers in your pool between 30-50 ppm. In addition, regularly removing leaves and other debris by skimming, scrubbing, and vacuuming will prevent you from accumulating high phosphate in your pool. Can I swim in a pool after adding clarifier and phosphate remover? I have a cloudy pool. The phosphates were at 2500. I used the dilution process and was able to drop it to around 1000. I have been running my pool almost 24-7, and vacuuming waste. Everything else is right on the money, but I'm going crazy. This is the first time in years that I have had this problem. What should I do now? You are doing everything right. The only problem is a phosphate reading of 1000. This is still a very high number and unfortunately will still cause algae problems. My answer to this is straightforward: you HAVE to eliminate the phosphates. The reading ideally needs to be 0, but if it's under 100, it should be fine. It's much easier just to add some phosphate remover. When I do this, though, I always know that the filter is going to need to be cleaned within a few days. 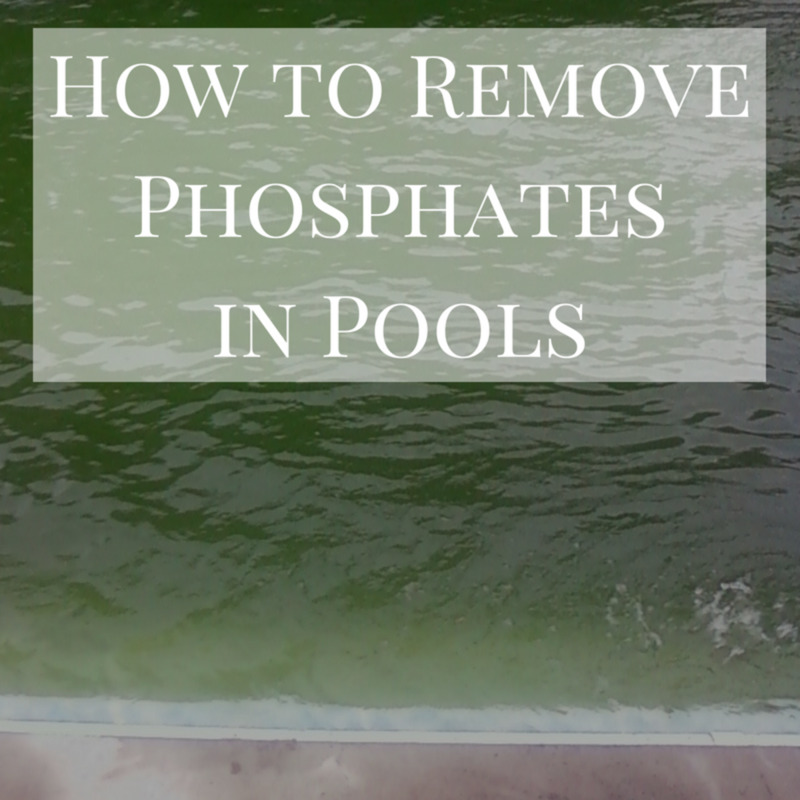 How can I remove phosphates from my pool without using PhosFree? A phosphate remover (such as PhosFree) must be used to eliminate phosphates. 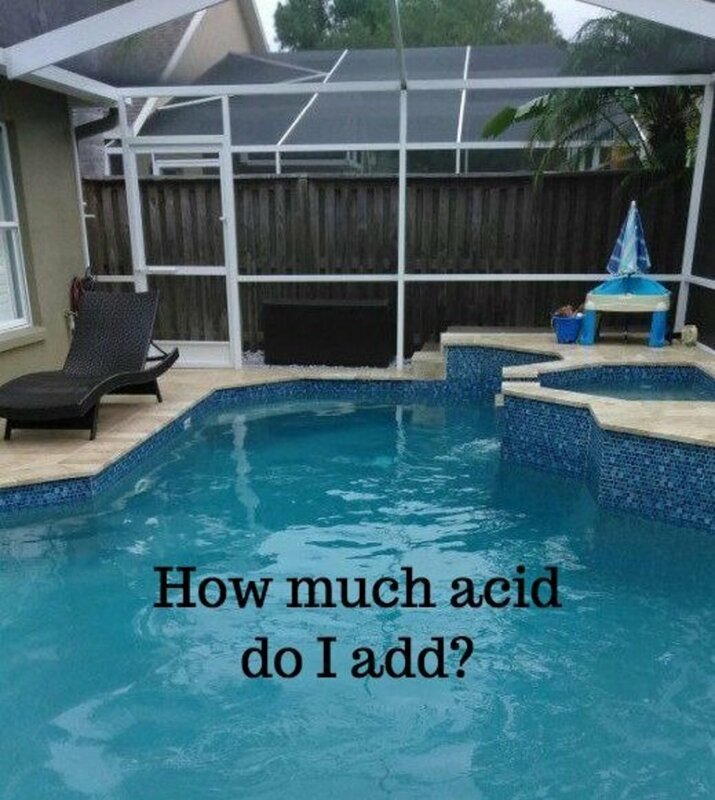 The only other way would be dilution or draining the pool depending on how high the phosphate level is. 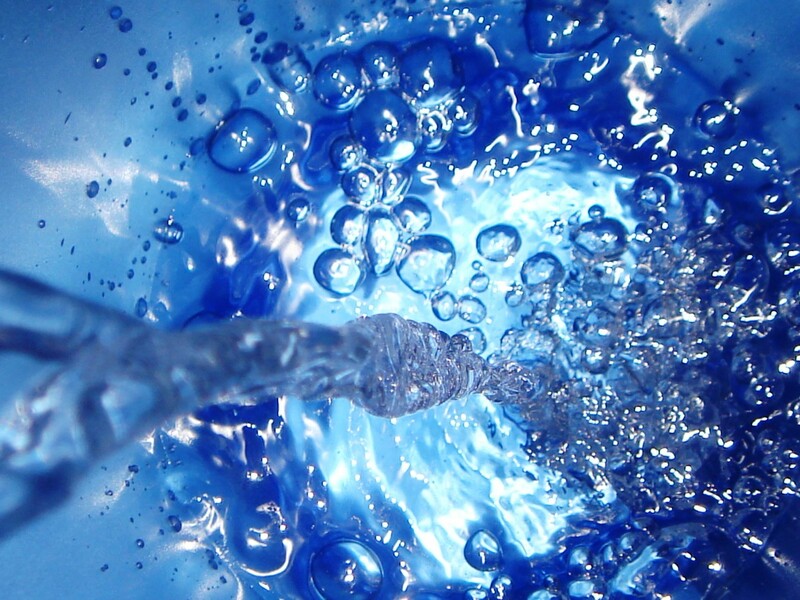 Make sure to test your water source (water from your house) before filling the pool as it can contain phosphates. Should I add shock before Phosfree to my pool? Yes. If there is algae, brush it off of the walls and floor. Clean the filter then shock the pool. After that, add the phosphate remover. Keep in mind that phosphate remover is hard on the filter, and you will notice reduced flow after a day or two. Clean the filter again after 24 to 36 hours of circulation. Why Is My Pool Green and Cloudy Even After Shocking?